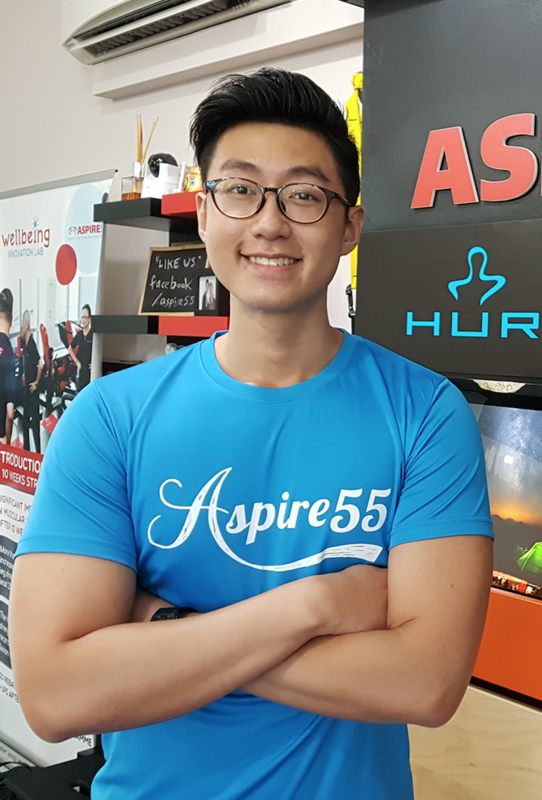 ASPIRE55 - Asia's First Virtual Retirement Village - ASPIRE55 Lunch Hour Talk "Know Your Carbohydrates"
ASPIRE55 Lunch Hour Talk "Know Your Carbohydrates"
Henry is our newest full-time team member. Being a Food and Human Nutrition honours graduate from the Singapore Institute of Technology (SIT) and a personal trainer certified by the American College of Sports Medicine (ACSM), Henry has a huge penchant for sports and fitness, nutrition, and the culinary arts. Equipped with the appropriate knowledge relating to nutrition throughout the lifecycle (more so with chronic disease management and healthy ageing), Henry sees an opportunity that older adults can tap on besides functional, balance and flexibility, as well as resistance training. As such, he will be delivering a series of nutrition talks for the members in the coming months. For the first topic of the series, he would be sharing more about Carbohydrates. How to choose your carbohydrates and how much to consume?